Cleveland, OH, 2015 – Basketball: a sport where at the highest level, only those who have been genetically gifted need apply – or so they thought. 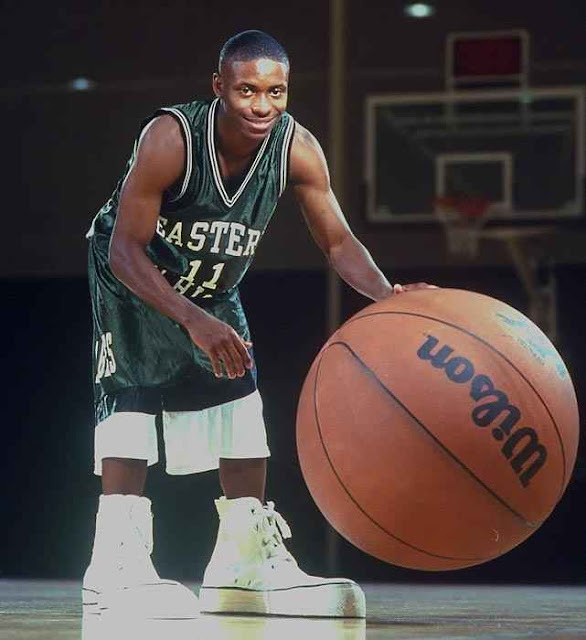 A Big Man's game is an upcoming film that tells the story of Earl Boykins, a man who, at 5'5” 133lbs, had no place on the court if conventional thinking was anything to go by, but whose drive and confidence in his own abilities, instilled in him by his father, propelled him into the limelight. Earl went on to enjoy a thirteen-year stint in the NBA, but special attention has been reserved for showing both his humble beginnings in poverty-stricken, inner-city Cleveland, and the role his father played in his early career. One scene in particular stands out, showcasing how his father’s drive and 'never say never' attitude laid the groundwork for Earl's faith in his own ability. It shows how a positive father figure can make the difference between falling victim to the odds and forging a resounding victory over them. The film is currently seeking funding via Kickstarter to secure productions and licensing costs – a very fitting platform, given that it was designed to let the 'little guy' compete with the larger players in any given industry. If successful, one of professional sports’ biggest underdog stories will finally be given the attention that it deserves, and the power of fatherly love will be conclusively demonstrated. You can check the kickstarter out at https://www.kickstarter.com/projects/tollbooth/a-big-mans-game-the-earl-boykins-story.